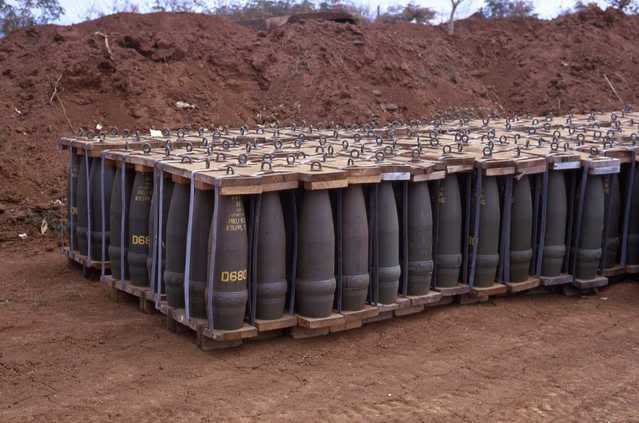 The shorter projo is 207 pounds with a 7 pound fuse for the 8-inch M110 Howitzer and is labeled TNT. 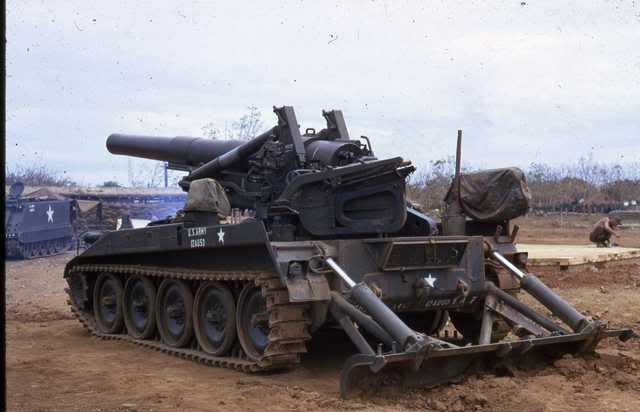 The taller projo is 147 pounds and is for the 175MM Gun M107 and is labeled COMPOSITION B. 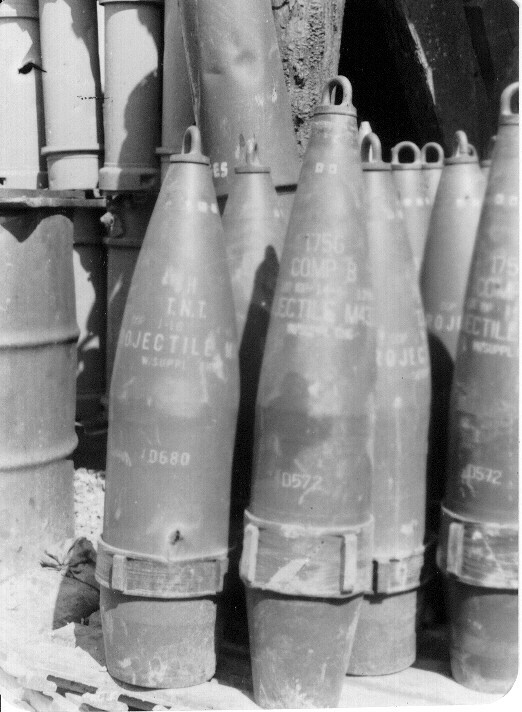 8-inch Howitzer/175mm Gun ammo in Nui Dat Ammo dump. 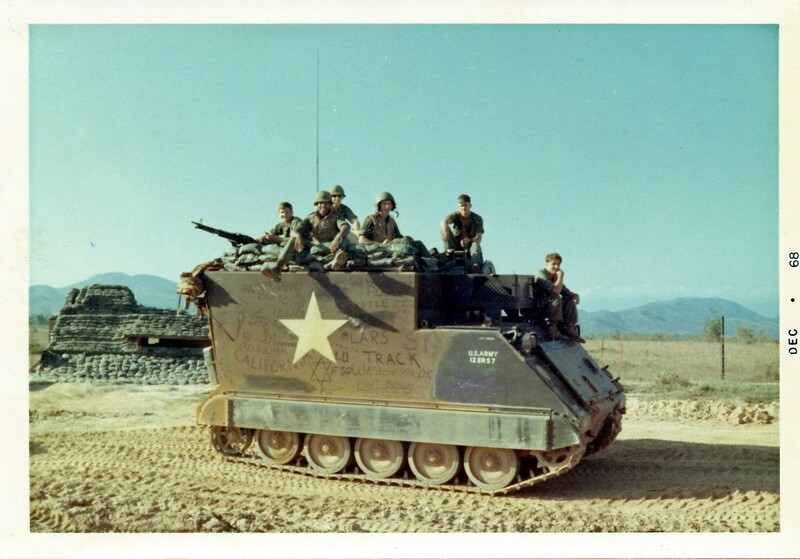 M113 Tracked Armored Personnel Carrier – Used as an FDC (Fire Direction Center ) when the Firing Battery went out on Artillery Raids. A “HOW, 8 inch, M110A1, FT 8-Q1” Artillery Slide Rule. Used in FDC to figure out firing data. Rex used these Binoculars mainly on air observer missions. On the burm at Nui Dat. The howitzer had a panoramic telescope with 6400 mils so adjustments were in mills instead of degrees (360) to more fine-tune the process. 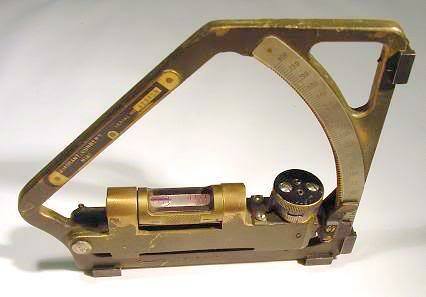 A Collimator replaced the aiming post in 1969, which looked like a little telescope and had a light with many numbers it. FDC would give the gunner one number to look for after the gun was laid, looking from one telescope to another which further fine tuned the quadrant (up and down) as well as the deflection (6400 mils). 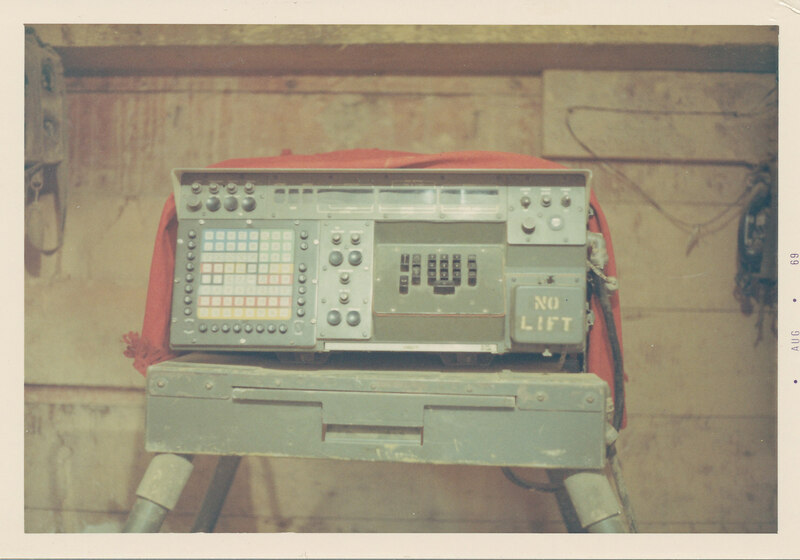 Field Artillery Digital Automatic Computer used in FDC to figure out firing data. 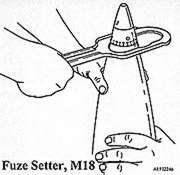 This was used but they always duplicated firing data manually as well, plus also usually verified by battalion. 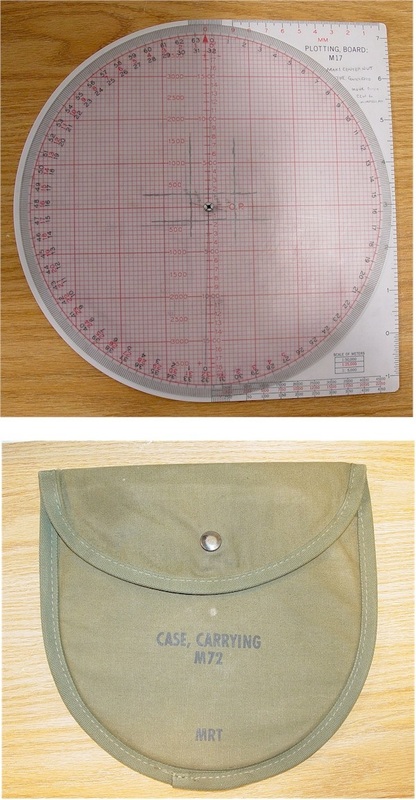 "The Plotting board was used to enter the coordinates of the various units of the Battalion. The coordinates were written on the plastic circle with a grease pencil when we entered the night position or when we were in a location for several days . The Plotting Board had the same grid as the maps we used and the circle was movable so it could be oriented to the direction of firing battery. If the VC hit us I had plotted defensive fire locations for quick reference. I was Lucky--- we were a large unit so the VC never mounted an attack, just snipers and a lot of bobby traps. 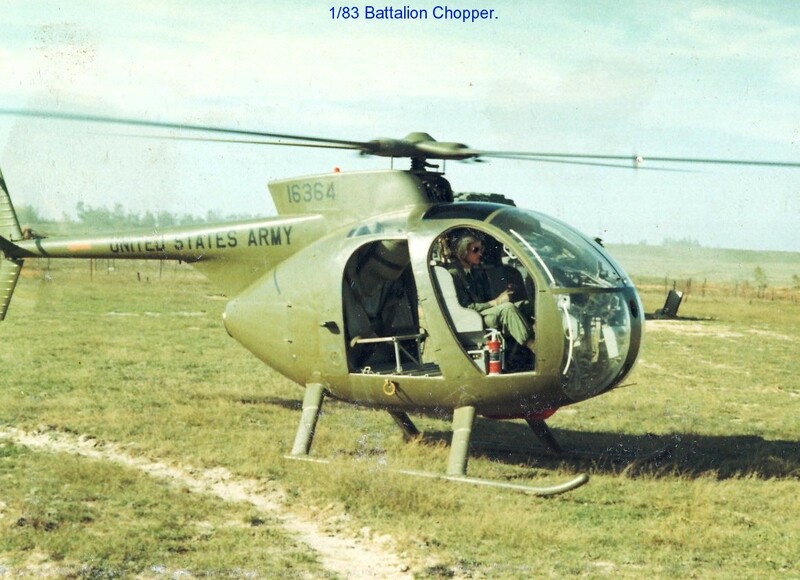 In the triple canopy jungle near Cambodia no one ever knew exactly where we were at so I would have been reluctant to call in a fire mission or air strike---I might have killed us instead of the VC--- could have used a GPS back then." Used to verify the quadrant of the tube. 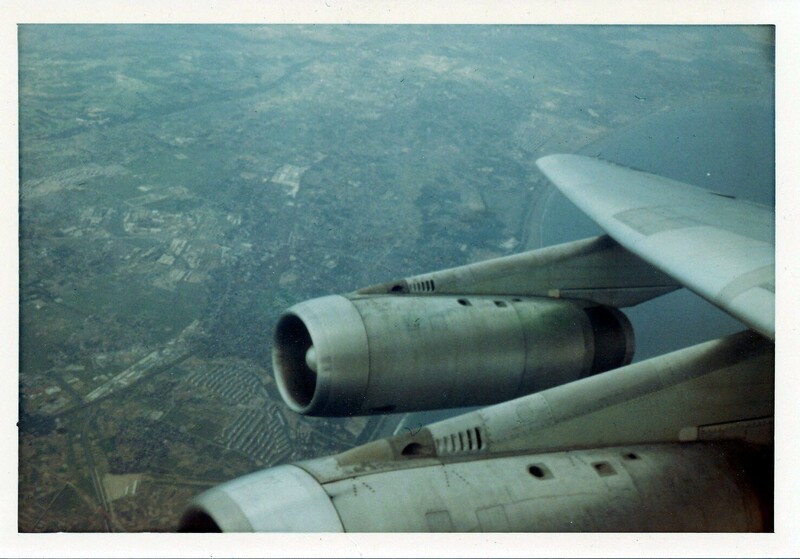 Used to power the Commercial Passenger Plane that took most of us home from Vietnam. A site we all will never forget. 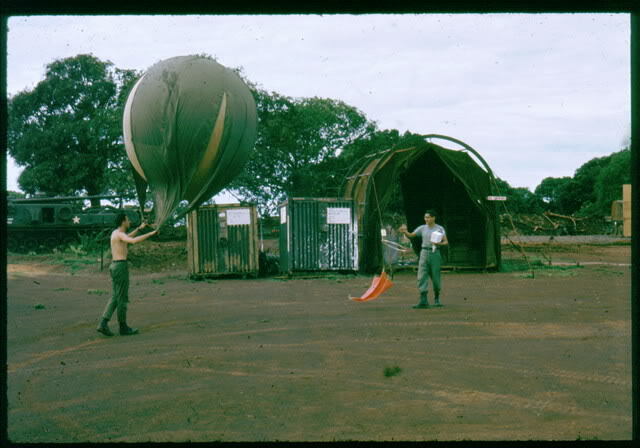 Used to build runways and also used to build our underground bunkers that some slept in. The old style had holes drilled in it and the plates interlocked together. 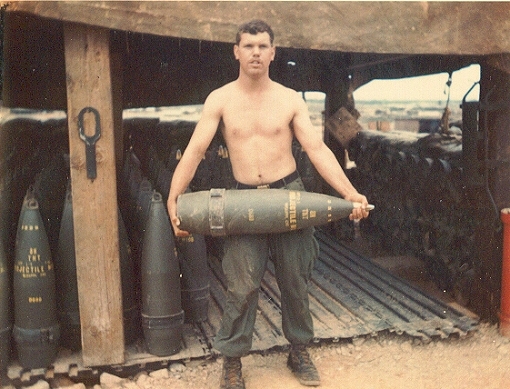 The newer style was in Vietnam by 1969 and each sheet weighed 150 pounds. The older ones were lighter. The link on the left will show you both styles. This picture is an example of one of the 83rd's finest, a projo humper extraordinaire. Various Sidearms and Rifles used by US forces in Vietnam. Also see other Weapons. 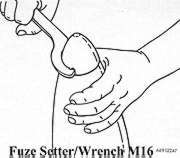 Used to tighten the fuse itself to the projectile. 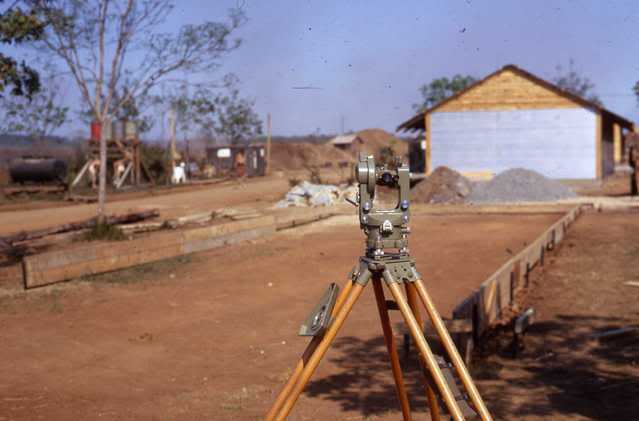 Used by those hard working guys in the Survey section to make sure those guns were placed just right. Various other weapons used by US forces in Vietnam. Also see Sidearms and Rifles. Used by the Metro section for weather forecasting.